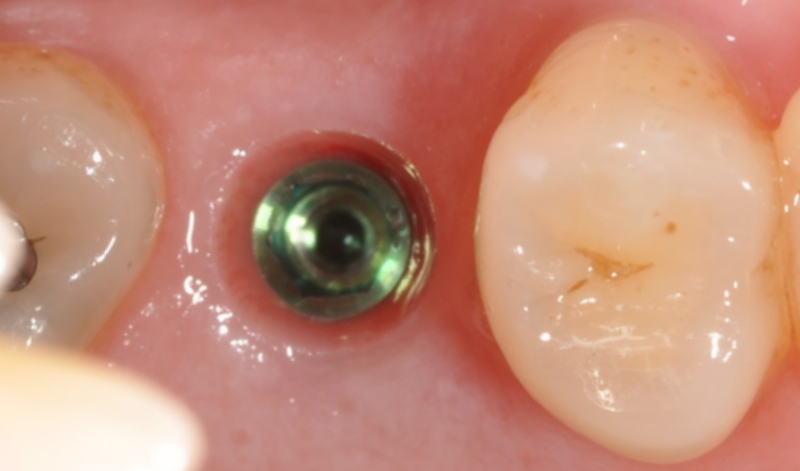 Here are some good options for fixes for a missing tooth. If you have a missing tooth you have probably heard your dentist give you the dreaded news then followed by a complex list of alternatives of replacing the missing tooth. It is important to replace missing teeth as soon as possible as the effect of a missing tooth or teeth can have detrimental effects on other teeth. It is well documented that teeth adjacent to the missing tooth will drift and tip towards the space as the forces of chewing are applied along the dental arch. This in turn causes the teeth to move and small spaces become available between neighbouring teeth. 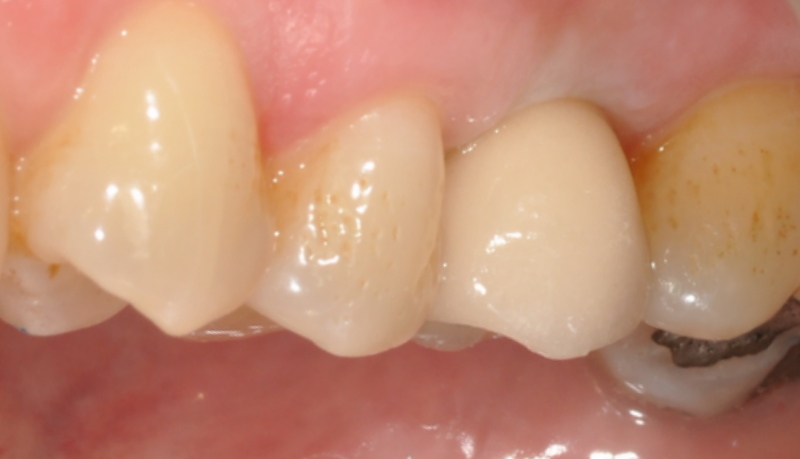 Unfortunately small spaces in the mouth are not ideal as food debris and plaque can cause further problems. One problem which occurs is called food impaction and this occurs when food becomes trapped between teeth. A food trap may cause further pressure and discomfort and this will lead to teeth moving even more. Tooth decay is also more likely when food debris is constantly accumulating between two adjacent teeth. 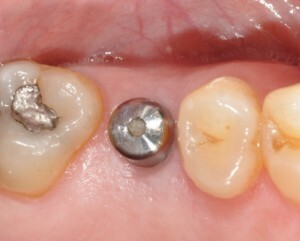 So today we have a predictable solution to replace missing teeth….Dental Implants. The procedure itself is predictable and usually doesn’t last longer than an hour. Once the implant is placed one needs to wait at least 4-6 months for the bone to heal. 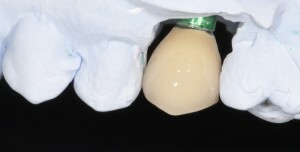 After the healing process a tooth is made which is connected to the implant in order to replace the missing tooth.